Ramadan Cook Book- Recipe #3 – FASHION.WITH.NELO. 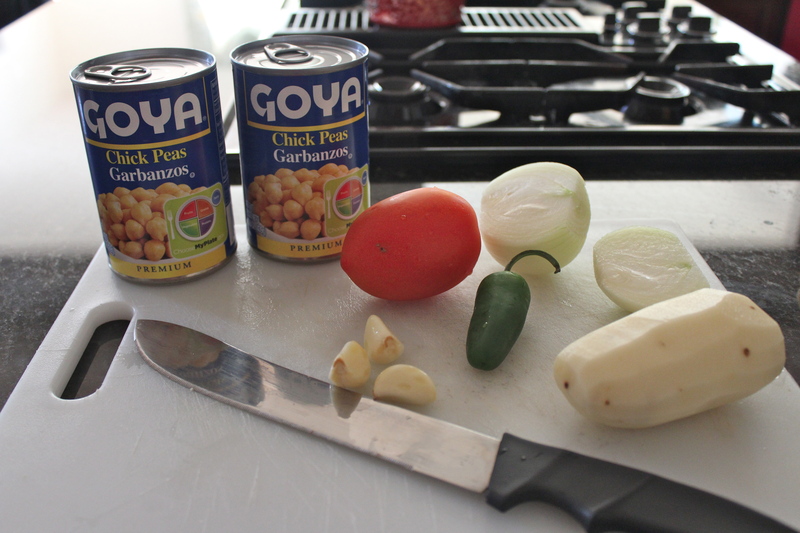 Who’s ready for a new recipe? I know you all are ❤ Today is the second week of Ramadan! Seriously… it’s going by WAY too fast this year. I hope everyones first week went great, and the remaining weeks to be even better Inshallah (God Willing). 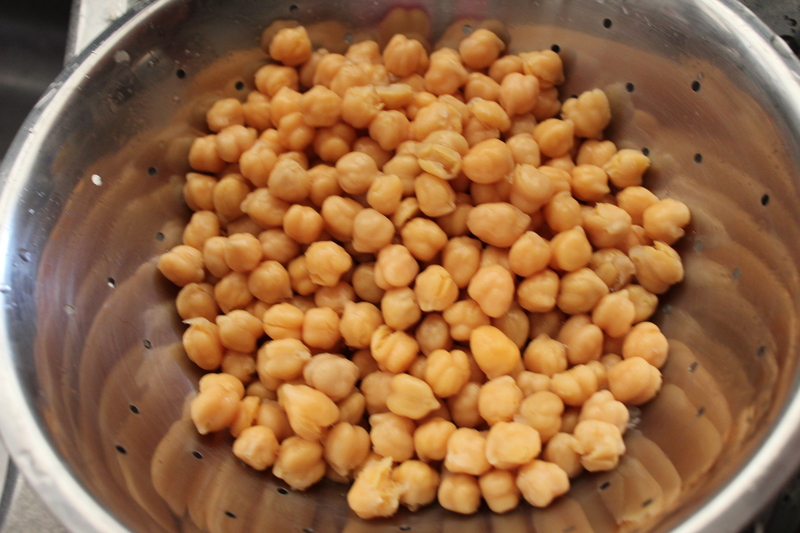 Here is another light recipe for your Iftar! 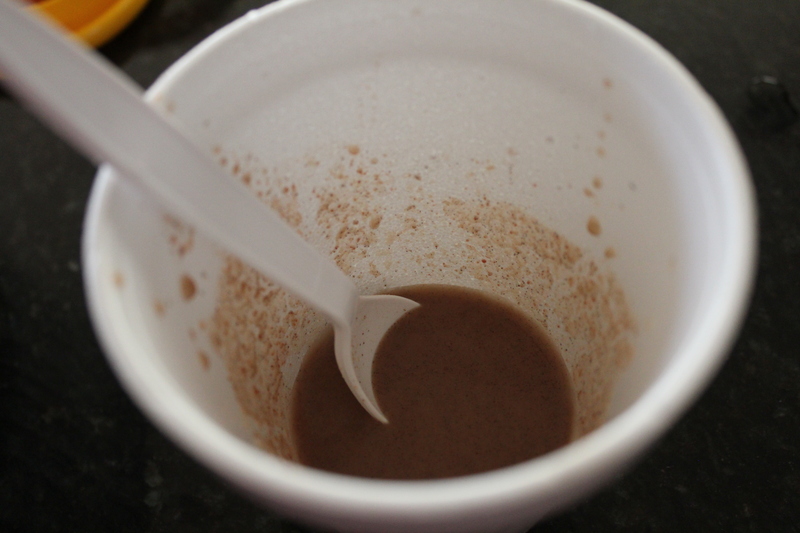 -In a small cup take about 2-3 spoons of Tamarind and add VERY LITTLE water and mix. Set aside. 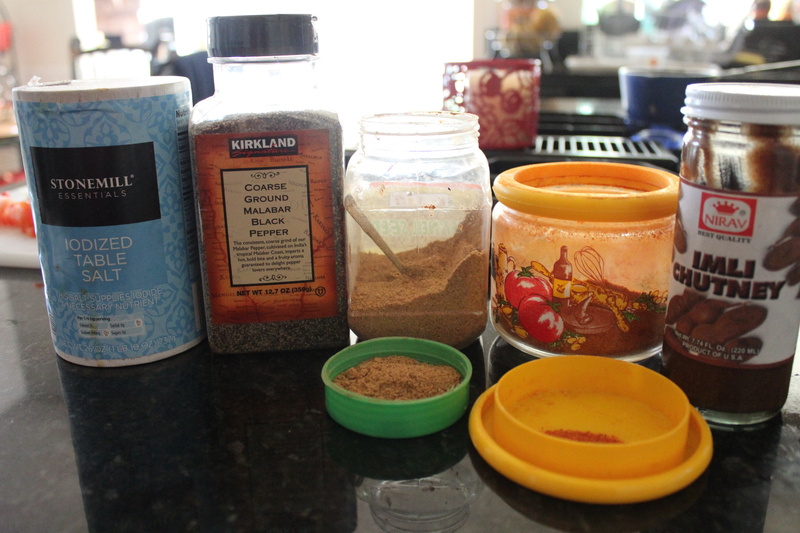 -Add all spices, as much as you want for taste. 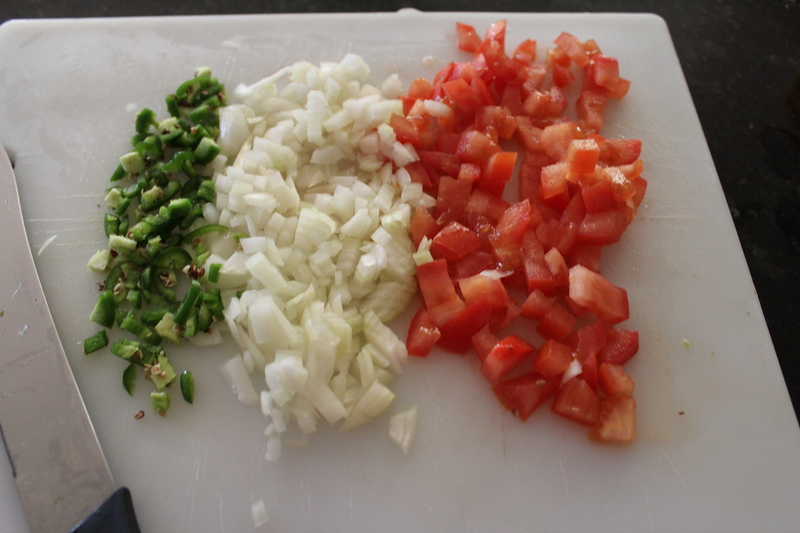 -Chop potatoes, in a medium size and add and mix. 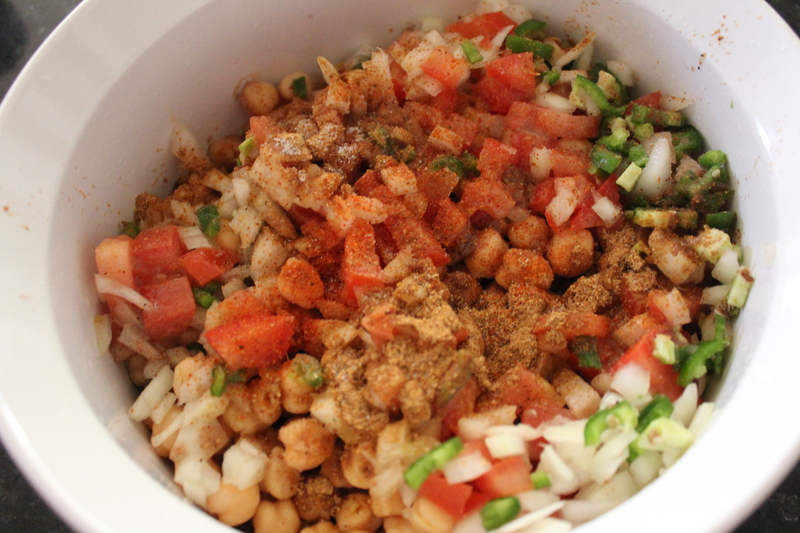 Your Cholay (Chickpeas) Chaat is ready to be served! 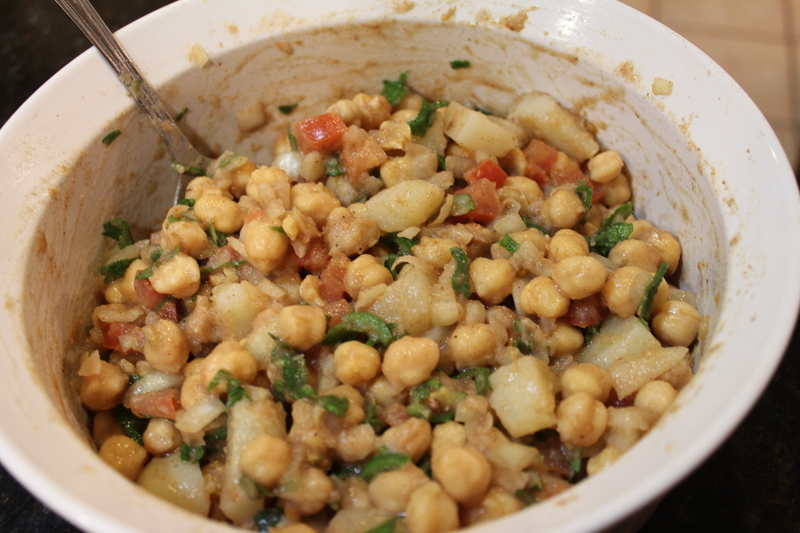 Another very light-weight Iftar appetizer, usually made during Ramadan. Do not forget to leave your feedback, I love reading them! I am so glad this cook book is helping many around the globe, means so much! 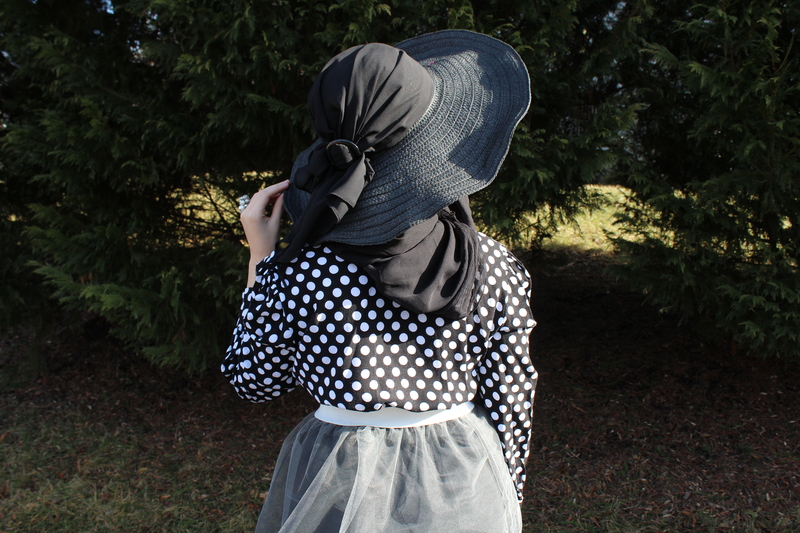 Do not forget to follow me on Instagram: @fashion.with.nelo and hashtag RamadanCookBookWithNelo so I can see how everything turns out!